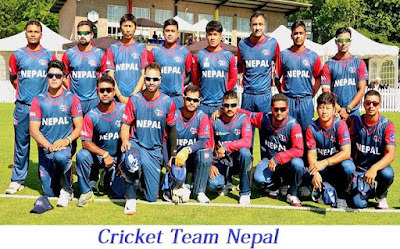 Nepal has been qualified for ICC World Cup Qualifiers 2018 which is going to be held in Zimbabwe from 4th to 25th of March, 2018. 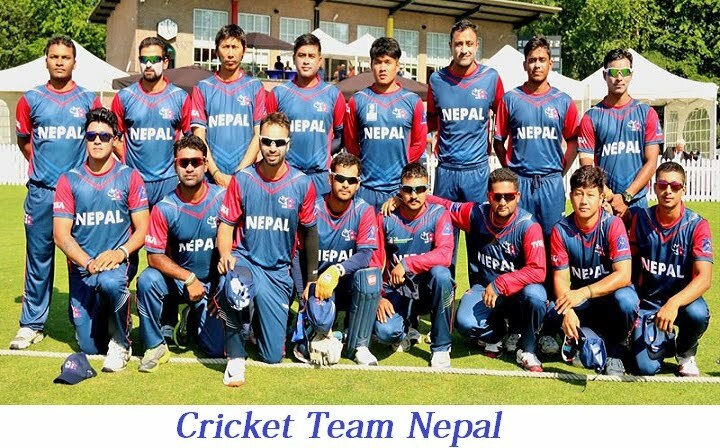 The finalists of this league would get an opportunity to participate ICC Cricket World Cup 2019 that is going to be held in England and Wales, along with this Netherlands (ICC WCL Championship winner) and three highest finishing associate members earn ODI status till 2022. Group A consits The West Windies, Ireland, the Netherlands, Papua New Guinea and UAE while Group B consists Nepal among which Afghasnistan, Zimbabwe,Scotland. In the group the teams first played with respective team within the group. Out of six from each of the group three team are selected from each group thus six team undergoes into Super Six Stage. Each team need to face those team which were not played in the group stage. The point score in the group stage would be carried over or added in Super Six Stage apart from those gained against the bottom two from each group.